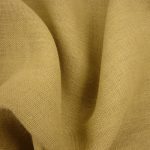 Hessian fabric known as Burlap or Jute in the USA and Crocus in Jamaica is a woven fabric made from the skin of the Jute plant. Termed The Golden Fibre because of its golden colour, Hessian first became popular in India and Pakistan where it was used in the manufacture of paper and ropes. 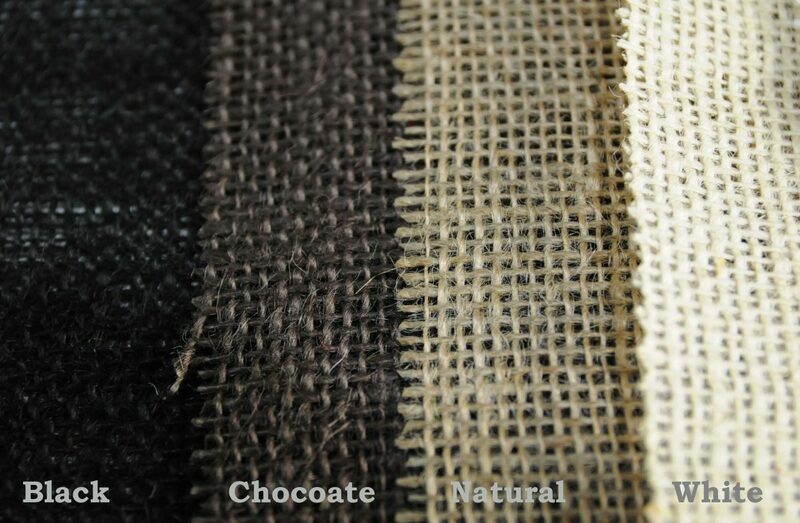 Hessian can also be made from Sisal, a widely cultivated Mexican plant that produces stiff fibres. 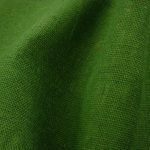 Second only to Cotton in terms of global usage, manufacture and availability, Hessian is mainly produced in India, Pakistan, China and Thailand. 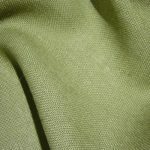 It’s modern name, Hessian, is derived from soldiers of the German state of Hesse whose uniforms were partly made from Hessian. 30,000 of these German soldiers were hired by the British to fight during the American Revolution of 1775. A very popular packaging material in different industries for around 150 years, traditionally Hessian sacks have been used to pack and transport products such as coffee, rice and potatoes. 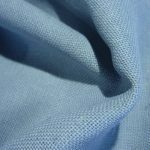 The fabric has a loose weave which allows products to breathe and keeps down excess humidity, this quality plus it’s high tensile strength make it ideal for heavy foodstuffs which are sensitive to moisture. In flood prone areas, Hessian sandbags are indispensable in prevention of water damage to properties. It is also used in the construction and horticultural industries as a protection against frost and cold. Hessian was historically and to a lesser extent today used as underwear in the Christian traditions. Called mortification of the senses, the course fibres cause soreness and itching. The garment’s constant rubbing and chafing reminding the wearer of spiritual pains. 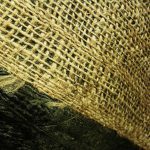 In a more non traditional vein, Hessian is ideal for carpet backing, soundproofing, sack races, art and crafts, furniture backing and covering. Hessian is biodegradable, making it an ideal solution for projects that need to be recycled such as shopping and refuse bags, it’s degradable properties making it a green alternative to PVC carrier bags. 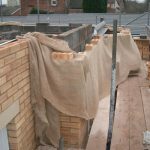 Hessian is used in the construction industry to protect brickwork from cold weather, frost, direct sunlight and humidity. Mortar in brickwork can dry out too quickly, reducing hydration and carbonation, leading to shrinkage of the mortar. On the other hand if the mortar dries too slowly water will be held in the mix, making it frost feeble and sensitive to lime migration. There is also a danger that mortar may freeze before drying. The solution is to use a Hessian screen to protect the brickwork from direct sunlight, and to reduce the effects of wind. 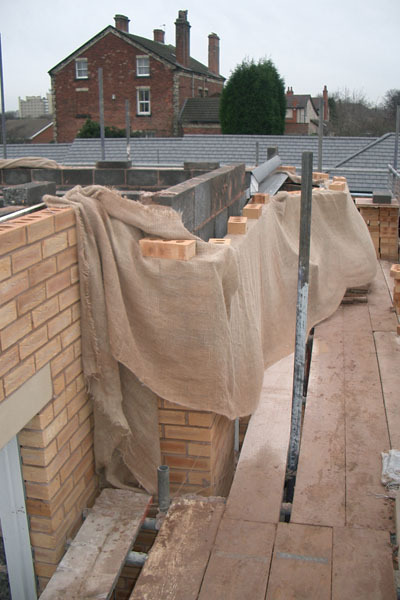 Water dampened Hessian wrapped around the brickwork will protect it from heat and prevent it drying out too quickly. 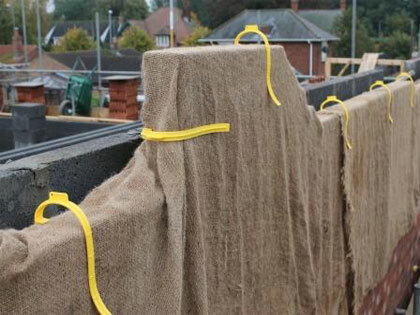 Hessian fabric protecting brickwork on a building site. The Hessian is held in place either by bricks or large plastic clips. 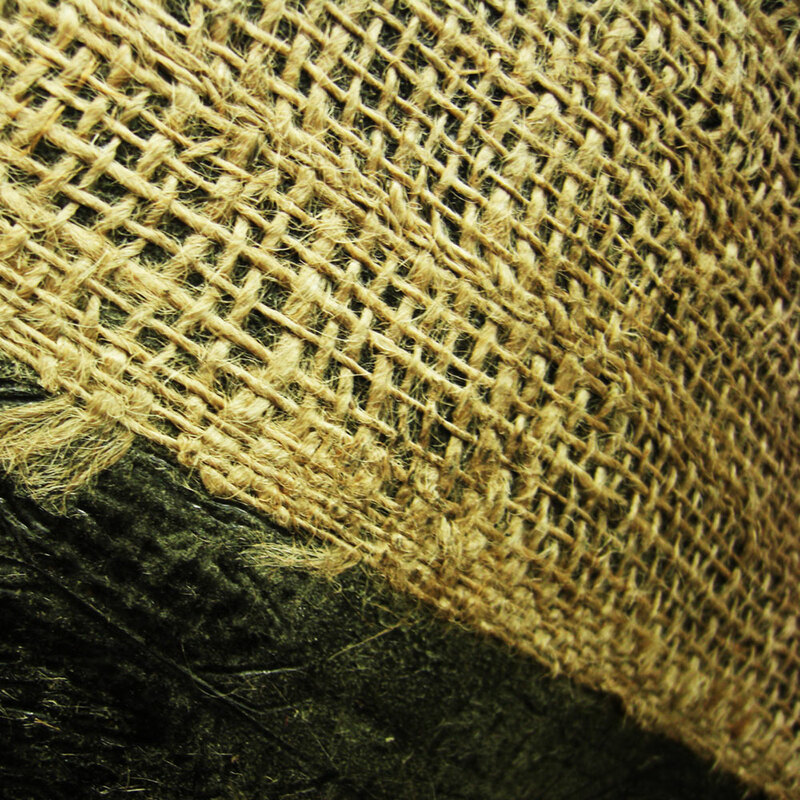 Bituminised Hessian is constructed from Bitumin, a tar like substance manufactured from petroleum residue, which is coated on paper and then Hessian. The Bitumin and paper combined with Hessian create a waterproof layer which is also resistant to temperature fluctuations, making this ideal for protecting outdoor brickwork and concrete. 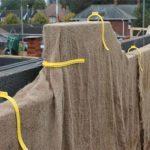 Hessian will also stop the mortar from becoming over saturated by rainfall, the cloth acts as a sponge, soaking up much of the moisture and protecting against the worst of frost and cold. An alternative to Bitmunised Hessian is Laminated Hessian. This is a Hessian material with a laminated backing, again giving the fabric a waterproof seal. Unlike Bitumin the laminated backing is clear, clean and ready for use in any craft project. 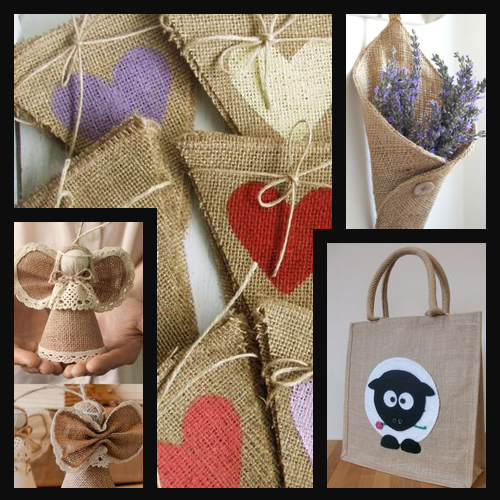 As previously stated, Hessian is not just for building and construction, it is also very popular with artists & crafters. From cushions to candle holders, bunting, Christmas decorations, table runners, notice boards, peg bags, embroidery and needle-craft. The artistic uses for Hessian are almost endless, limited only by your imagination. For crafters on a budget this is a go to fabric. 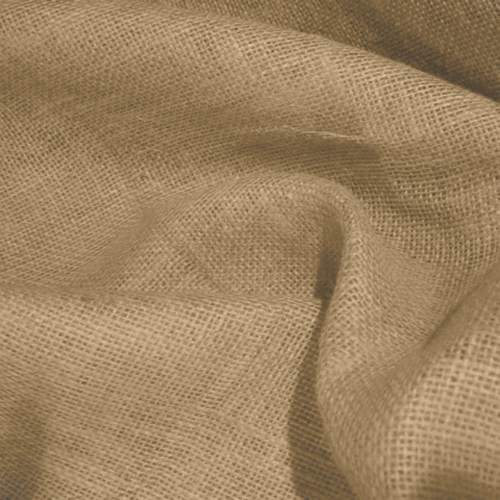 We stock a comprehensive range of Hessian fabrics in a great choice of colours and qualities. 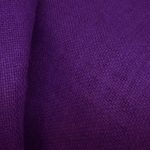 We source in bulk from India and China and are one of the biggest importers of Hessian in the UK, so we always have this popular fabric in stock. First up is our Bituminised Hessian for extra water protection. This is a natural Hessian with a Bituminised, Kraft paper backing. Ideal for brickwork, pipework and outdoor use in inclement weather. Product code: KBT8009, Width 90cm. Bituminised Hessian for extra protection. We also stock Laminated Hessian, KBT4878, width 120cm. A cleaner variation on Bituminised. Ideal for Arts and Crafts, as well as building work and gas pipe wrapping. The fabric features a clear laminate backing, giving it excellent waterproof properties. Next up, we have a soft Hessian Jute in a standard, non fire retardant version, product code KBT5712 and in a fire retardant variation, KBT3962, both variants are 150 cm wide. 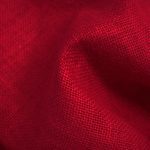 These fabrics come in a great range of 16 colours, from deep red and bottle green to light grey, steel and mehandi as well as our standard non dyed bestseller-natural. We also stock a shorter width, non Fire retardant version, KBT-PF2003, which is 91cm wide. This and any of our other Hessians can be fire treated manually using our Fire Retardant spray. Standard Hessian in fire retardant and non FR available in stunning colours. Next is a self adhesive version of our Hessian. This fabric has a sticky backing, making it even more practical depending on the job. The backing will adhere to most smooth, clean surfaces. 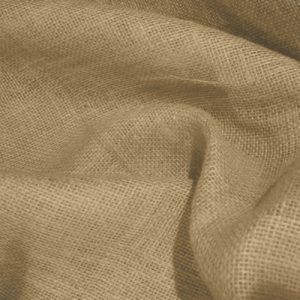 This Hessian features a slightly denser weave than our standard weave and is ideal for the application of fabric paints and sprays. Fabric width:154 cm. Our product code: KBT3140. Our Self adhesive Hessian with a denser weave. Ideal for painting and spraying. If you are really on a budget, we have limited stocks of shorter width-120cm Hessian to clear. 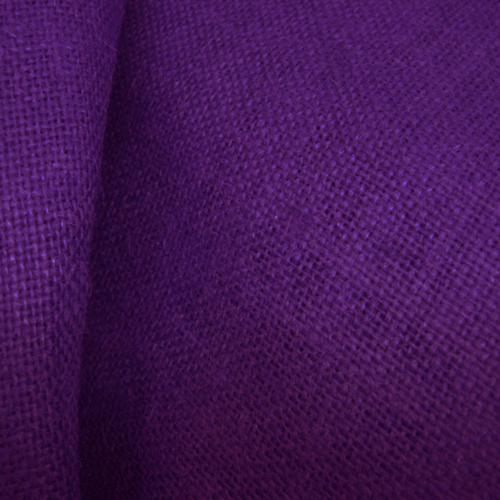 Again this fabric is available in a fabulous choice of rich colours. Product code: KBT4903. 120 cm wide, hessian to clear. For those on a budget. So whether you need Hessian for it’s tough, breathable properties for construction work or for more artistic uses, FabricUK has you covered. Why not check out some of our artists supplies. We have paints and sprays, glues and blades. In fact we have everything you need to start using Hessian in your crafting projects today. Check back next week, when we will give you the low-down on our range of fabric paints, sprays, pens, adhesives, cutting and measuring tools, all for use in your next Art & Craft project.